Schacht took physics to heart when they designed this Lazy Kate. 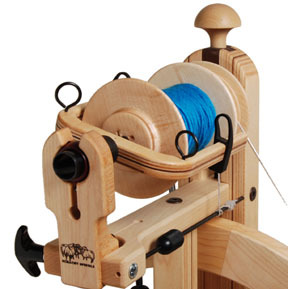 It can be easily disassembled, making it easy to transport or pack — no tools required! 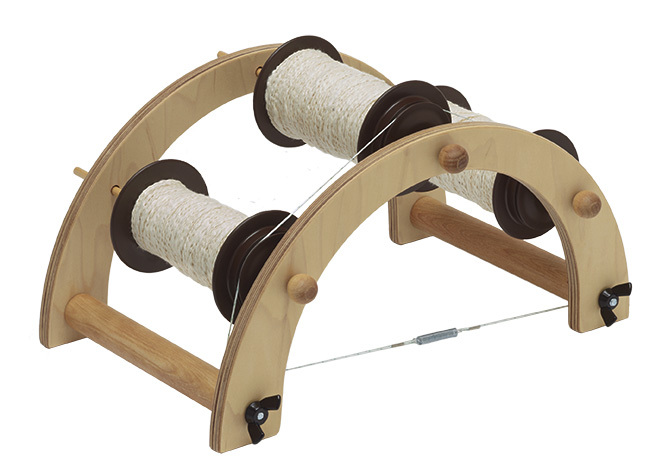 This Kate can be used with other spinning wheel bobbins up to 7″ in length. A Collapsible Lazy Kate comes with the Matchless wheels but may be purchased separately.